The indomitable spirit of Rozella Niehaus, 87, of Frankfort and recently of South Bend went to her beloved God on Monday, August 20, 2018, at Signature Healthcare in South Bend. She was born October 12, 1930, in DuBois County, IN, to Amos and Rozella (Shircliff) Niehaus. Rozella graduated from Holland High School and attended Chicago Public Schools for her LPN license. She also attended college for approximately two years throughout her career for additional schooling. She worked in the Chicagoland area for several years before returning to Frankfort to work at Clinton County Hospital; Rozella retired from Indiana Veteran’s Home in 1992. She made lifelong friends wherever she lived, had a lifetime fondness for animals, and took pleasure in travel through many of the United States. Being well-read, she had a store of imaginative ideas which she brought to others through her skills as an artist and needlewoman. Rose delighted her family and friends through those talents as well as through her illustrated and witty letters. Surviving Rozella are her nieces, Jeanette Saddler (Laurence) Taylor, of South Bend; Patricia Saddler Hughes of Louisville, KY; and nephew, Ben Eikenberry, of New Mexico as well as many grand and great nieces and nephews. Rozella is preceded in death by two brothers, Benjamin Niehaus and Smith (Nan) Niehaus; sister, Dorothy (Charles) Eikenberry; and half-brother, Olaf (Hilda) Saddler. 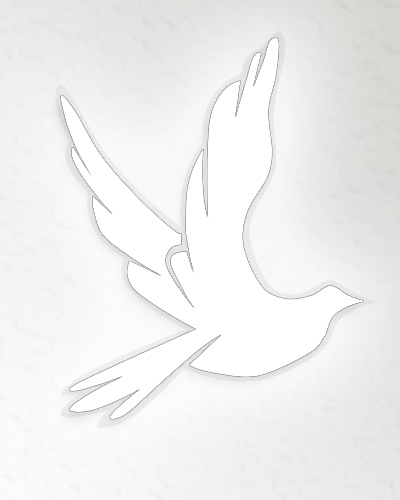 Graveside service in Rozella’s honor will be held at 2:00 p.m. on Thursday, August 23, 2018, at Whiteman Cemetery in Michigantown. Burial will follow in the cemetery. 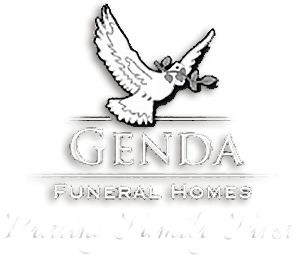 Arrangements were entrusted to Genda Funeral Home in Frankfort, with online condolences directed to www.gendafuneralhome.com.